Showcase your best soup at the annual Soup Cook Off! KING OF PRUSSIA, PA, March 18, 2018 /24-7PressRelease/ — Soup is a wonderful thing. A light soup can be an ideal appetizer while a hearty stew makes a perfect meal on a cold winter day. Soup can be served all year round and there are no set rules to making it. 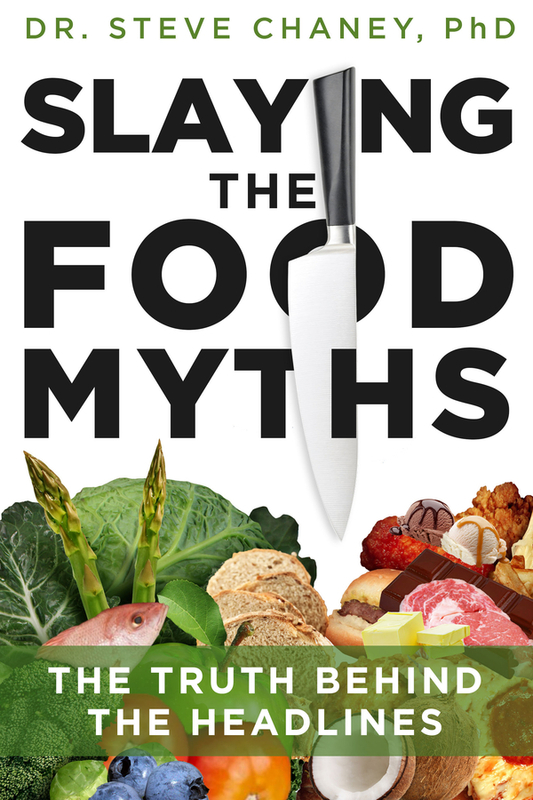 It comes in so many varieties, from a light chilled gazpacho to a spicy chili, creamy seafood chowder and even dessert soup. Many people take great pride in the soups they make whether it is a prized family recipe or an exciting new twist on a classic dish. Have you ever been told, “Wow, you really make a great soup?” If so, now is your chance to prove it at the annual Soup Cook Off! The Soup Cook Off is just like a chili cook off but with fewer limitations. At The Soup Cook Off you are not restricted to just Chili. You are free to be creative and bring any style of soup. The soup competition is divided into an amateur and professional division. Attendees will be allowed unlimited samples and will then vote for the winners. This event is hosted by the AKT foundation, a nonprofit organization devoted to helping people suffering from terminal illnesses. Organizers announced that all proceeds will benefit Savannah Bourner, a local five-year-old girl who is living with cystic fibrosis. Fifty years ago, most children with CF did not live long enough to attend elementary school. Now, with proper medical treatment, people with CF are living into their 30s, 40s and beyond. This treatment requires frequent hospital visits and extensive daily care which can create a financial burden for patients and their families. The AKT Foundation is a non-profit organization, which is focused on helping as many people as possible through events and donation drives. We are best known for our food festivals, including The Soup Cook Off and The Great Bake Off, where chefs compete and the public votes for the winning chef! 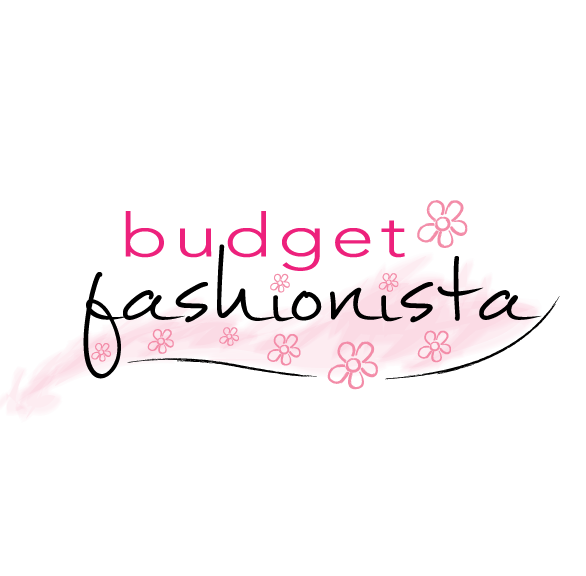 The proceeds from these events go directly to people with terminal illnesses to assist with the high cost of medical needs. Our donation drives collect essential items that we distribute to local homeless shelters and families in need. We also organize bake sales and are excited to host our first 5k in 2018! AKT Foundation is dedicated to helping individuals in need including the homeless and those with terminal diseases. 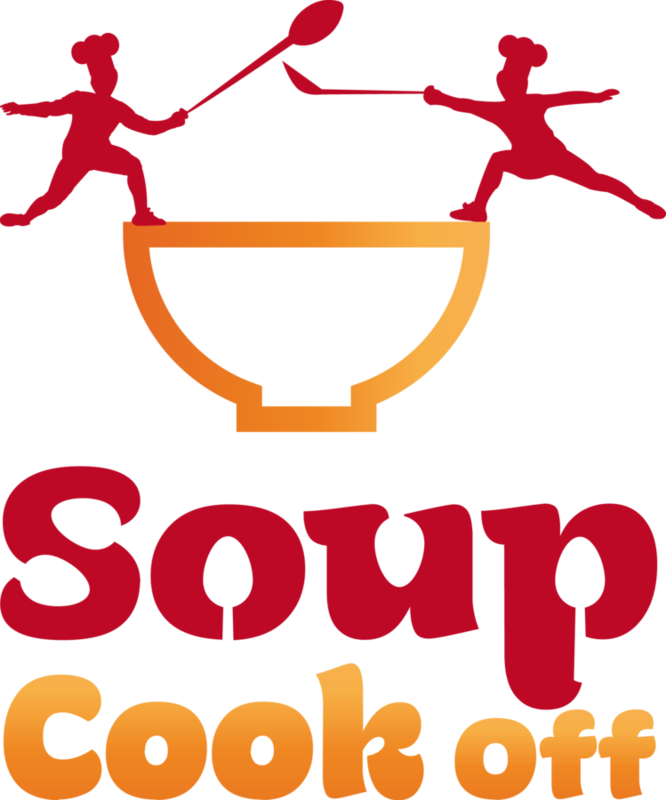 The Soup Cook Off is an annual event that features a variety of soups prepared by amateur and professional chefs. General admission for the public is $10 in advance and $15 at the door. Guest can sample all the soups and vote for their favorite. The Soup Cook Off is a fun event for people of all ages. Our mission is to spread awareness about cystic fibrosis and raise money to help individuals in need who are suffering from this devastating disease. 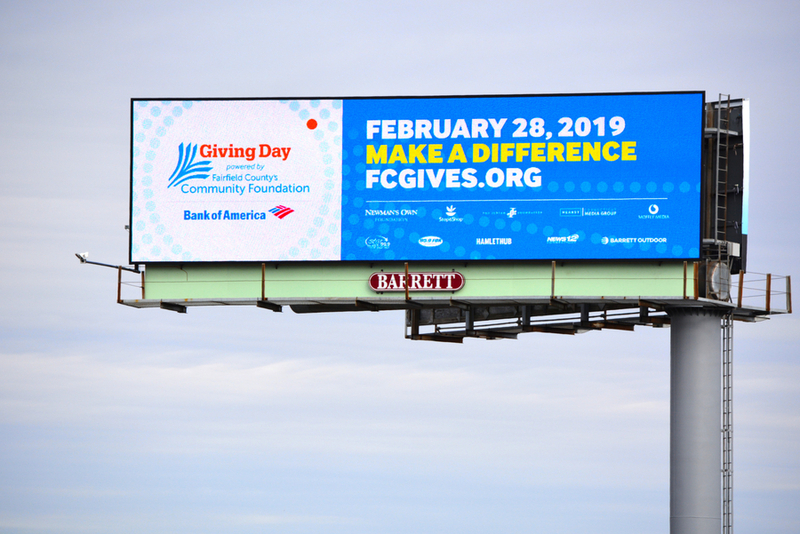 TODAY, February 28th is Fairfield County’s Giving Day 2019!